Industry bodies representing fintech companies have approached the Reserve Bank of India (RBI) with alternatives to Aadhaar-based digital verification for signing up new customers. A Supreme Court judgement in September had scrapped the practice of private firms seeking the 12-digital identification number as part of the electronic know- your-customer (eKYC) procedure. This had resulted in businesses moving to paper-based KYC, thereby driving up costs. Fintech firms, digital lenders and others subsequently saw a slowdown in business as they looked for alternatives to Aadhaar-based e-KYC. 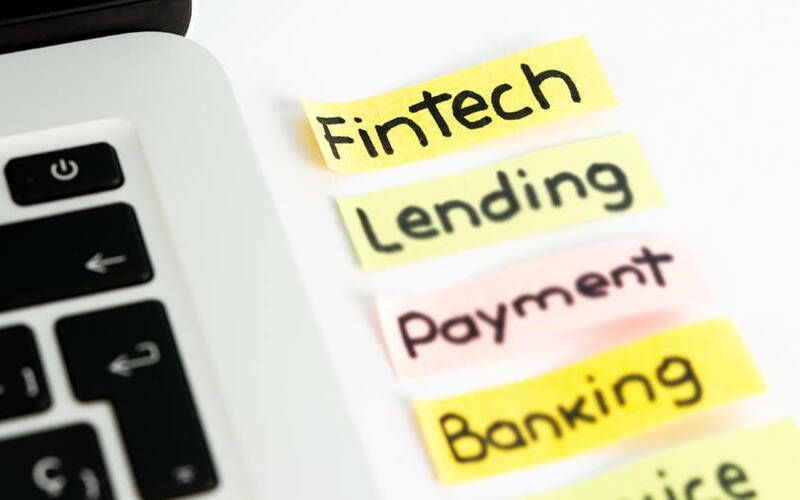 Digital India Collective for Empowerment (DICE), a body which represents emerging technology companies, and Digital Lenders Association of India (DLAI) have separately reached out to the country’s banking regulator offering remedies. DICE’s recommendations include a request for regulatory approval from RBI and the Union finance ministry for video verification as a form of digital KYC verification and clarity on the validity of the Aadhaar-based e-Sign mandate which was suspended last November by the National Payments Corporation of India (NPCI). The communication also suggests the use of an Aadhaar-linked QR code for offline KYC procedures. DICE co-founder Saranya Gopinath said that the communication was intended to address the current needs of the ecosystem and it has received some responses from the regulator for continued engagement on the topic. The 14 signatories to the communication sent out by DICE on January 31 include BankBazaar chief executive Adhil Shetty and working group lead for eKYC at the organisation. SBI Cards and Payments Services Ltd and Eko India Financial Services are also among the signatories. "Voluntary Aadhaar and digital KYC will have a powerful and positive impact on the objective of financial inclusion for hundreds of millions of Indians,” said Adhil Shetty, chief executive officer of financial products marketplace BankBazaar. The Lok Sabha had last month passed a bill to amend the Aadhaar Act to allow telecom companies and banks to access Aadhaar-based eKYC, but omitted smaller fintech players. DLAI, which was set up two years and has 55 members, has separately highlighted the affordability and accessibility offered by digital methods of KYC. “We have outlined a few things for consideration. This includes how eKYC reduces the cost for onboarding customers in need of small-ticket and short duration loans,” said Anurag Jain, co-founder of invoice discounting platform KredX and founding member of DLAI. “Secondly, digital KYC enables ease of access to those who have a mobile phone, though they might be living in rural areas. Thirdly, since authentication becomes easier, frauds can be minimised,” he added.